« Free and Easy Sat morning walk with Hillingdon Ramblers. 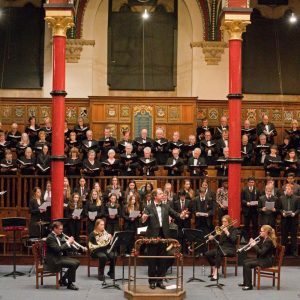 Harrow Choral Society’s annual Christmas Celebration has all the ingredients of a perfect start to the festive season: Christmas music old and new, a superb historic setting and a good helping of audience participation to add to the mix. Each year the choir invites a celebrity guest to give readings on a seasonal theme and this year we welcome John Sergeant, one of the BBC’s best known political correspondents and former political editor of ITV, whose distinguished broadcasting career recently took an unexpected turn after his memorable performance on BBC’s Strictly Come Dancing. 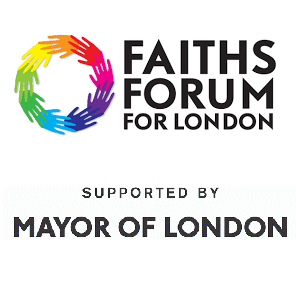 The Mayor of Harrow, Councillor Kareema Marikar, will also join the audience in the Speech Room for what promises to be a wonderful evening of words and music. 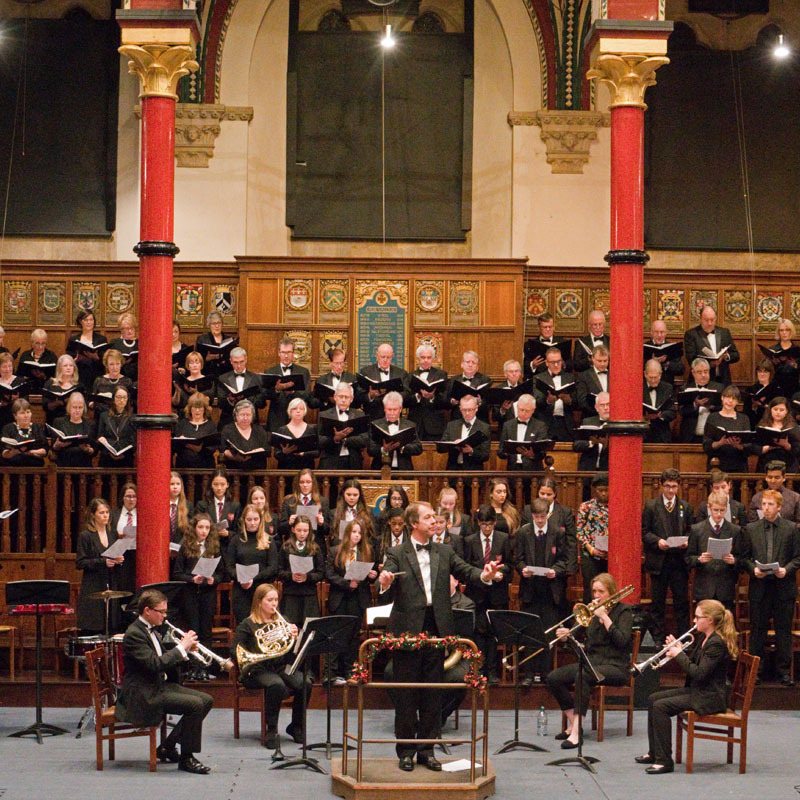 The conductor is Music Director Simon Williams and the 100-strong choir will be joined by the superb Elysian Brass ensemble.